Pinkadots Elementary : Back to school TpT SALE! What's on your wish list? Back to school TpT SALE! What's on your wish list? It's here, it's here! It's finally here! As we are all prepping our classrooms, going through professional development, or in survival beginning of the school year mode we have been anxiously waiting to hear when our favorite and most wish-listed products will go on sale at TPT. Well friends, I am happy to announce it is finally time! In celebration of this momentous event, myself and a group of wonderful wonderful bloggers came together to create a fun linky to showcase our shopping carts and our favorite products. 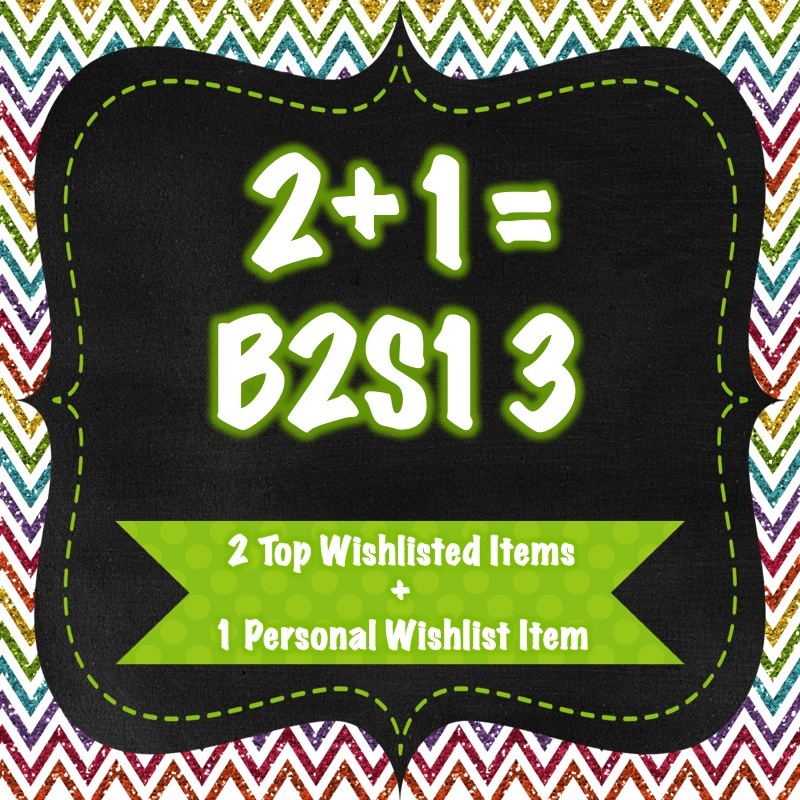 Join us by linking up with 2 of the top wish-listed products in your store and 1 product on your wish-list you just have to purchase! *If you're not a blogger or TPTer, still feel free to comment with your most wish-listed item! Our ABSOLUTELY AWESOME REWARD COUPONS! Some people call them brag tags, other people call them heaven, but we call them reward coupons. We used these last year as part of our behavior system and they were an amazing success. The best part is I didn't have to buy a bunch of junky prizes to clutter up the classroom AND the students really bought into the idea! They loved the prizes and we even received positive feedback from parents regarding the rewards. This is our most wish listed item and we can see why. Believe me, you do not want to start your school year without these! They took a LONG time to create because we thought of rewards that were fun, easy to give (as the teacher), would make students excited, and DIFFERENT. With 60 different options students will always be guessing what reward they could possibly earn! Grab them while you can get them on sale! I promise, you will be happy you did! Number two on our most wished for list is our set of Close Reading Posters. I absolutely love these posters because they are completely aligned with the common core. By now everyone has heard of the CCSS and even Close Reading. Are you comfortable with it? Is it still new to you or your students? This is a teacher created, student approved poster set containing 13 posters. It also includes a student friendly check off list of questions to consider while close reading. 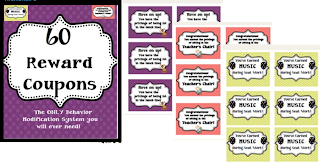 The posters are bright, colorful, and clear and would make a great bulletin board in any classroom. With the new CCSS suggestion "Close Reading" in every Language Arts classroom, this is a great way to introduce it to the students in your classroom. In my classroom we discussed the questions displayed on the bulletin board and then practiced with a read aloud. I then passed out the check off sheets and students preformed a close read on a poem with a partner. They used the check off sheet as a guide to be sure they were on the right track to thinking. I make sure to explain these questions are suggestions and they are free to wonder or question anything else. After completing more close reads in class, I was then able to gradually take away the check off sheets and now students can close read without any problem. The check off sheet is still great for small groups, literature circles, struggling students, or to keep as a reminded in reading folders! Like most of our bulletin boards, this set is available in the plain theme (as seen below), a Jungle theme, a Dog theme, a Zebra Print theme, & an Adorable Owl theme! Do you have a bulletin board that needs to be dressed up pretty? Check out this set. 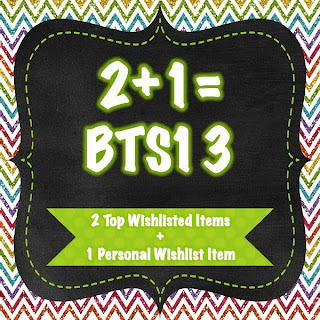 Don't forget to use the special code from TpT (BTS13) in order to save when clearing our your wish list! What's on your wish list? I'd love to know! 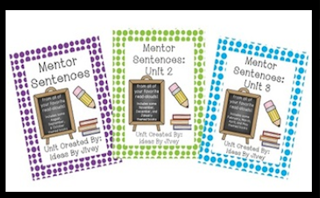 Jivey's Mentor Sentence Bundle is definitely awesome! I can't wait to use it too! Woot woot!!! Thanks for the shout-out! :) Hope you will tell me all about it! I wanna know!